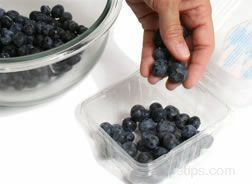 Because blueberries are very perishable, do not wash them until just before consuming or cooking. 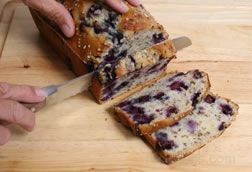 Blueberries do not need to be peeled, seeded, cored or trimmed before using. 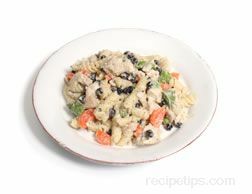 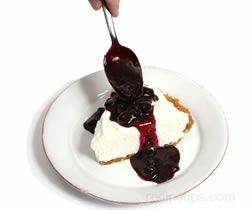 When adding to a dessert or other dishes, prepare and cook as instructed by the recipe. 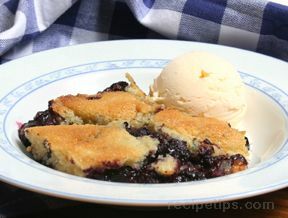 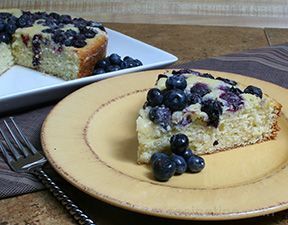 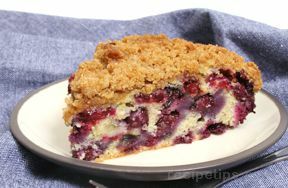 Simple blueberry preparation is shown below. 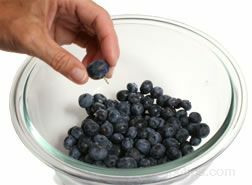 If you are not using the berries immediately, gently pour them into a bowl and carefully pick through them and discard any that are moldy, crushed, soft or shriveled. 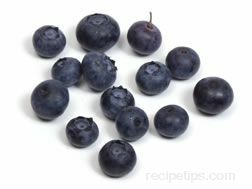 If there are any stems still remaining on the berries, remove them and discard. 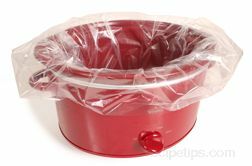 Do not wash the berries before storing. 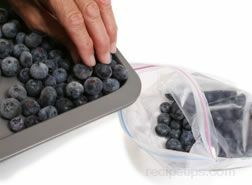 Make sure the blueberries are dry and then return them to the container they were in when purchased. 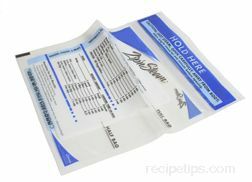 Place in the refrigerator and store up to 10 days. 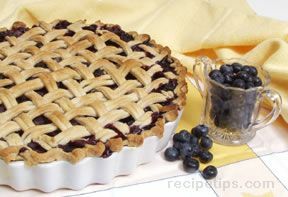 When ready to use, go through the blueberries as shown above. 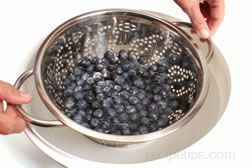 Place the berries in a colander and dip into a bowl of cold water. 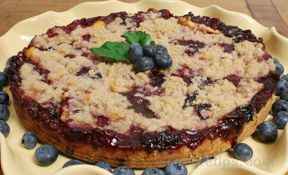 Gently swish in the water and then allow the berries to drain. 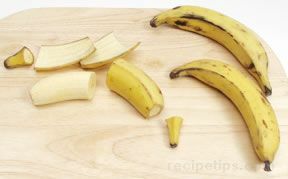 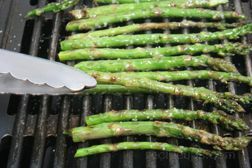 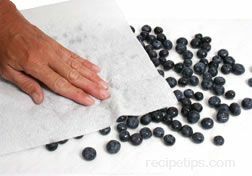 Carefully spread out in a single layer and gently pat dry with a paper towel. 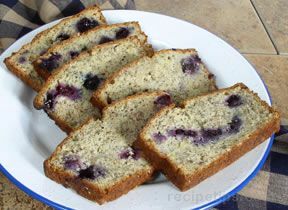 When blueberries are completely dry they can be eaten or added to other ingredients as instructed by the recipe.